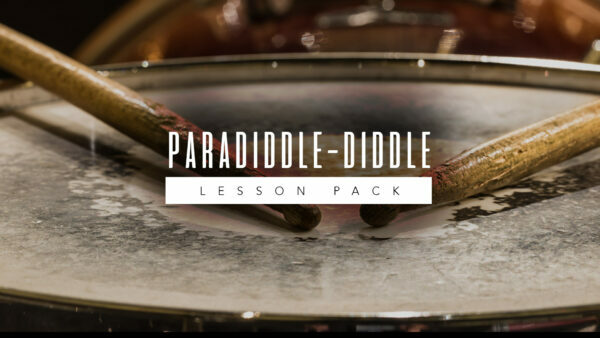 In this masterclass, I discuss the basic principles of the paradiddle-diddle and how to expand on the “normal” paradiddle-diddle application. 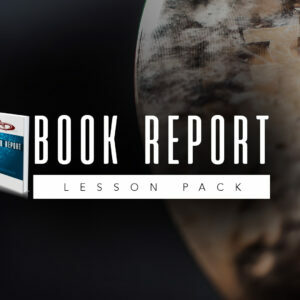 This video also touches on displacements, permutations, and I even introduce various independence/coordination ideas. Definitely lots of fun! 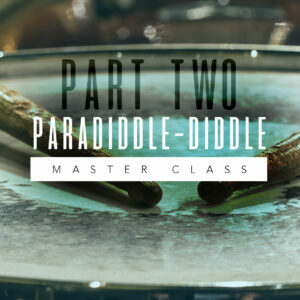 In this masterclass, I rephrase the paradiddle-diddle into various over the barline phrases that you can use in ANY musical situation. In addition, there are lots of coordination exercises that will help you develop independence and open your ears to many possibilities. 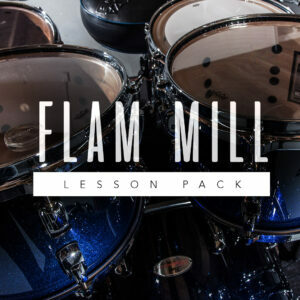 In the final installment of this masterclass series, we add some “SPICE” to these fills. 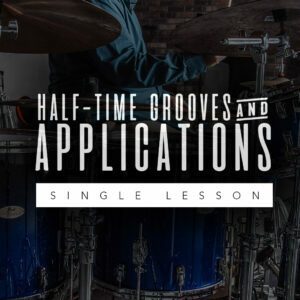 Warning, this is not a beginner’s video and I HIGHLY recommend that you check out Parts 1 and 2 before tackling the material in this masterclass!